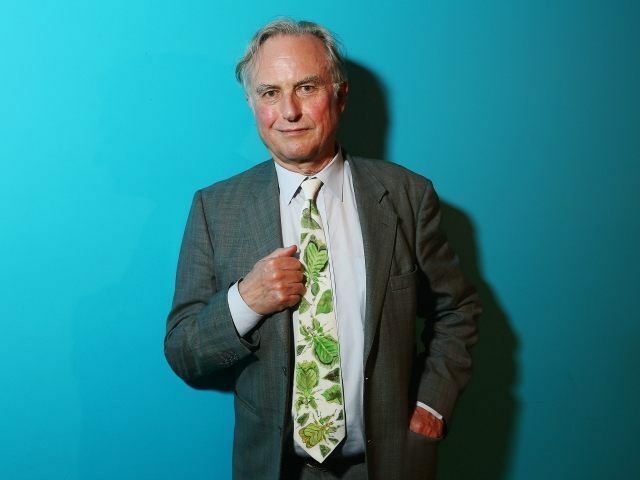 Dawkins was originally taken in by Mohamed’s story, but as the facts came to light, he began to question the boy’s motive, implying that he had committed a fraud by repackaging a clock as his own, but remaining firm in his view that police should not have arrested him. OK, fraudulent claiming of an “invention” is not heinous. And he certainly should not have been arrested by the police. @Geemme Yes. You are right. He shouldn’t have been arrested. And airline passengers shouldn’t have to take their shoes off. @YatimaOfKonishi @SpongyPissFlap Yes it’s great. But it’s not inventing & it doesn’t deserve an invitation to the White House. @I_Love_Atheism@letuckshop If you put Ahmed’s clock through a US airport X-ray machine, what do you think the shoe inspectors would do?